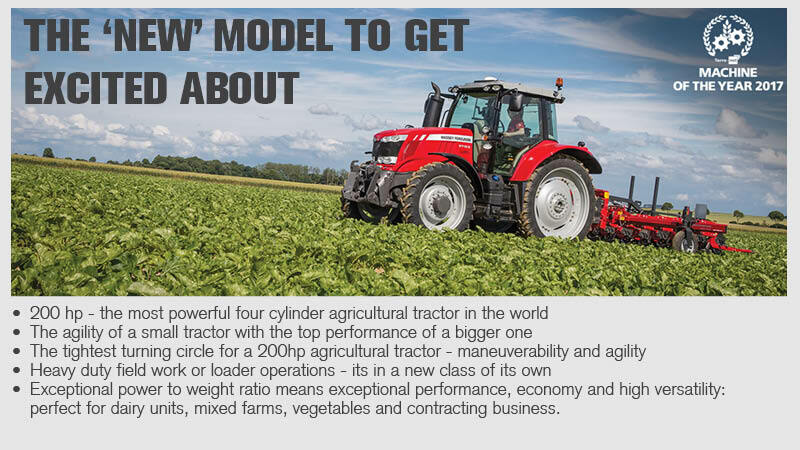 The Massey Ferguson mid power range provides you with pure power and performance with eight models between 85 to 140 horse power. 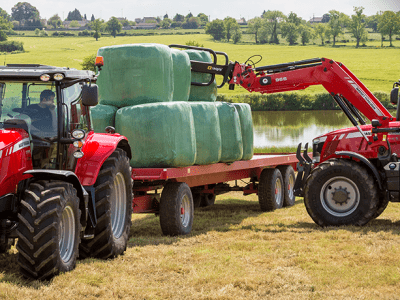 Whether you are running a large-scale dairy unit or family farm, each feature and optional extra in the MF5600 5700SL and 6600 series has been designed specifically to suit your needs. 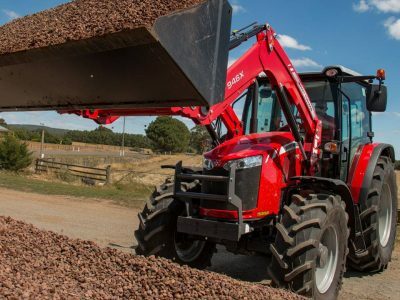 The MF5600 series is the ultimate loader tractor, having been designed specifically to provide optimum handling ability with the MF900 series loaders in mind. The perfect combination – both are fully integrated at the factory to deliver ultimate performance. 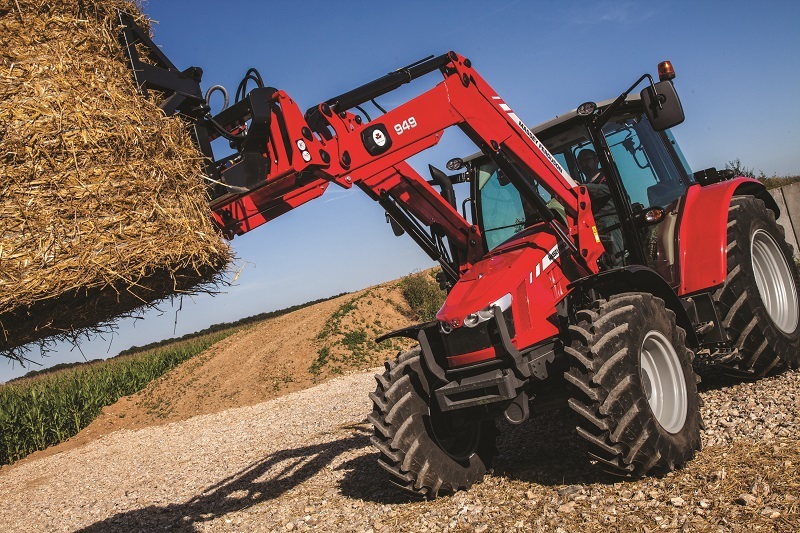 A host of dedicated design features make the MF5600 series the best in class loader tractors – bar none. 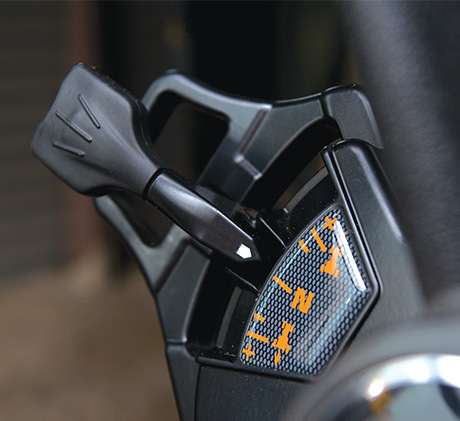 The simple, multi-function, left-hand Power Control lever enables conventient and straightforward operation. 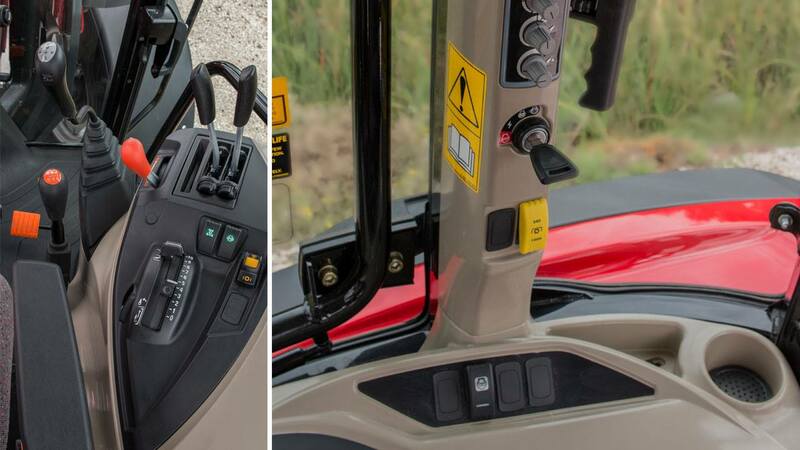 It provides forward/reverse shuttle, powershift and range changes and fingertip de-clutching, leaving teh right hand free to operate the leader or rear implements. 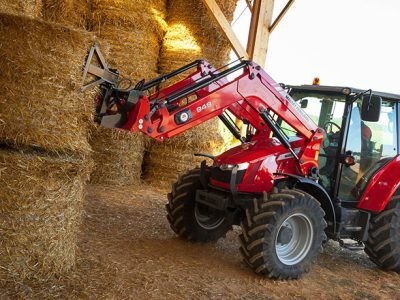 A high-visability bonnet is teh trademark of a good tractor, giving excellent views of teh loader, implemetn and operation. 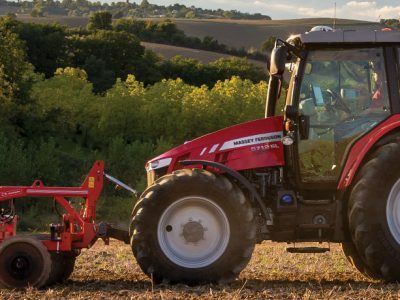 The MF5600 offers teh highest visibility thanks to the overall design. 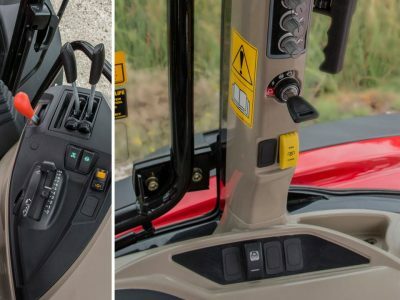 The bonnet, slimline dashboard and cab structure ensure all round, unimpeded views. 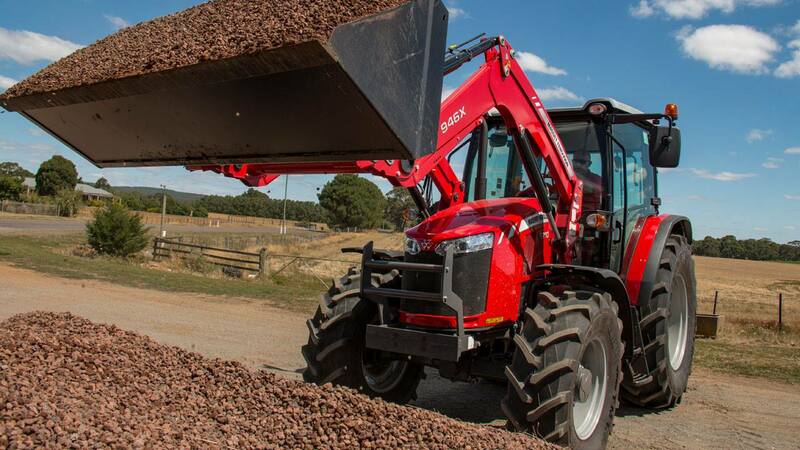 A flat floor cabin, air suspension seat, tilt and reach adjustable steering column, together with an integrated joystick and adjustable electro-hydraulic shuttle make the MF 5700 Series an ideal loader tractor for livestock and dairy farmers. 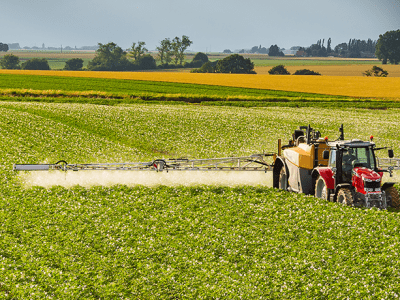 These models are built on the successs of the MF5600 series and compliment the series well. 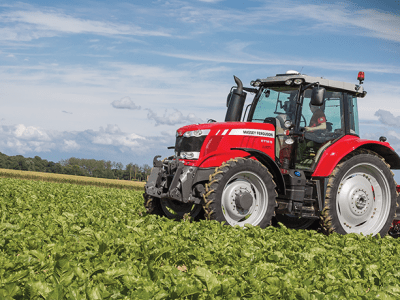 The MF6600 Series may share the same familiar, contemporary styling of its counterparts and many of the same impressive features but what makes it stand out from the crowd is its size. 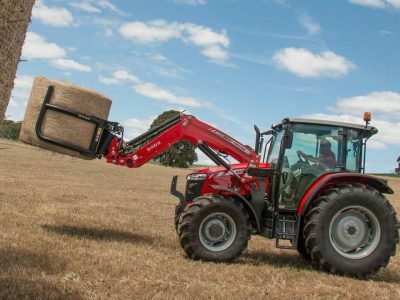 The 6600 series has a short wheelbase and a curved chassis and bonnet to ensure one of the best turning circles on the market. 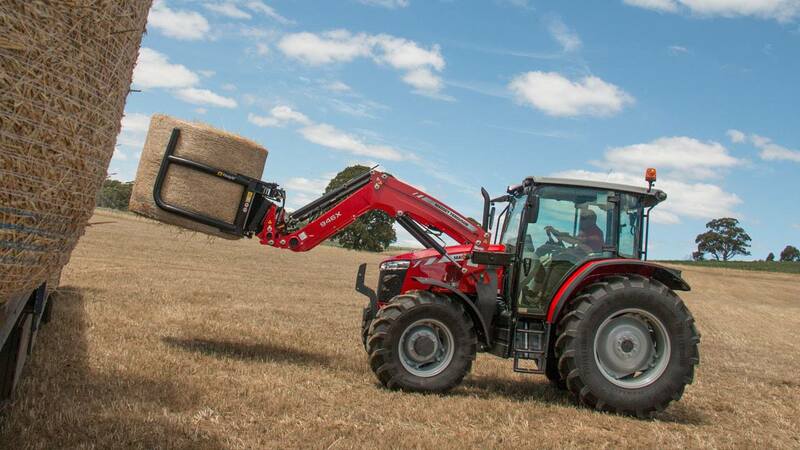 The tractor has set the sector benchmark for engine power and torque. 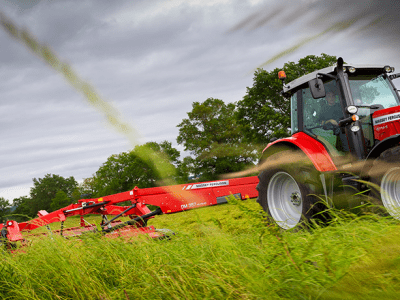 It provides excellent manoeuvrability for hard work in the yard or in the field or on the road – a superb all-rounder!